Since our beginnings in 1992, we have been dedicated to providing a wide range of quality products with chefs and restaurateurs in mind. 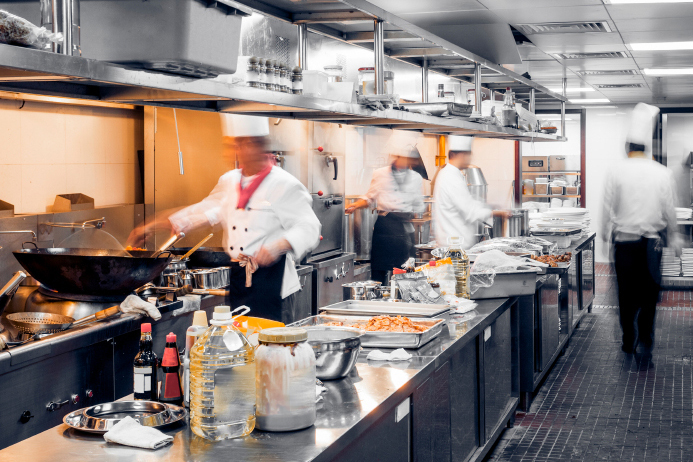 We deliver quality foodservice products for busy kitchens that enhance food preparation, cooking and dining experiences for operators and patrons. Winco® was established on the idea that a smallwares and equipment supplier must be able to deliver quality products as well as partnership services, and this remains the company’s foundation. These joint strengths, combined with the passion for foodservice, are why Winco® continues to be recognized as a leading brand in the industry. Today, Winco® is best known for the ideal product mix, offering exactly what restaurant operators need from front to back of the house. Our ever-growing product range is manufactured to meet the rigorous standards of foodservice establishments and bakeries, a testament to our core vision: Users deserve reliable, high-quality products without inflated pricing. Winco® products are on-spec for their application, with quality control and consolidation centers in the U.S.A. and overseas committed to ensuring that the products meet and exceed all standards, while obtaining the value of logistics efficiencies, which are then passed on to customers. Winco®’s devoted team has been awarded for some of the best service, delivery times and fill rates in the foodservice industry! There are distribution facilities in New Jersey and California for the best stock availability on both coasts. For over 25 years you have allowed us to be your partner. Thank you, it is our honor to serve you!